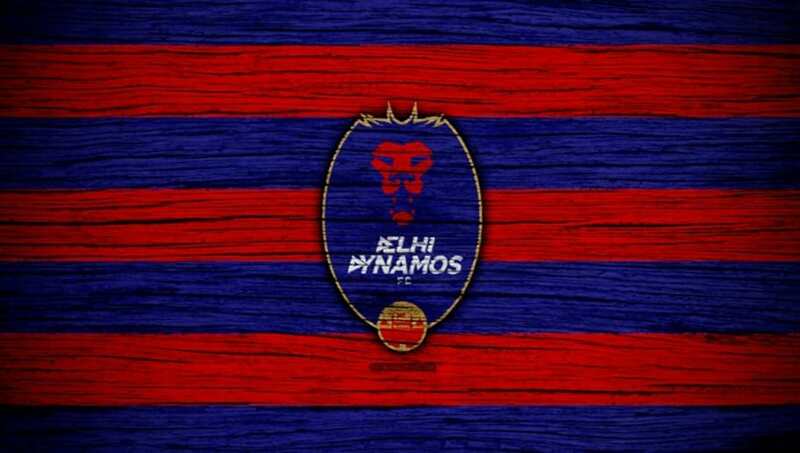 Two time semi-finalists Delhi Dynamos will hope to wipe out their last season's Indian Super League campaign's memories as they begin a new journey this year. The team representing India's capital have a decent mix of players this season and will hope that their coach Josep Gambau turns their fortunes around. 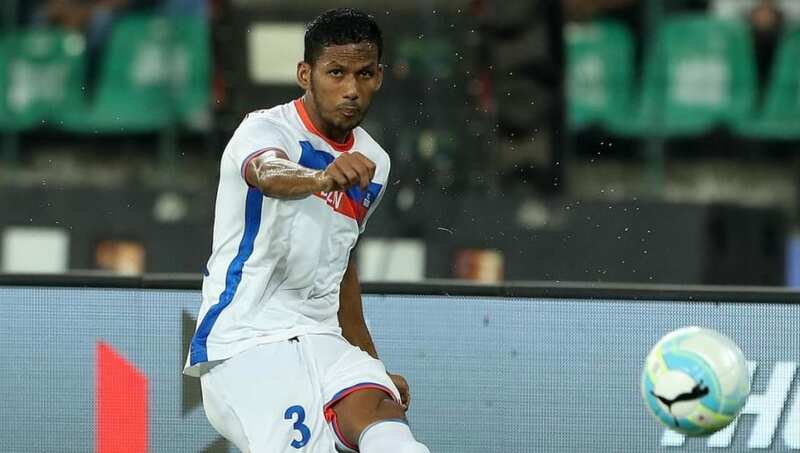 One of only four defenders to have played more than 50 matches in the Indian Super League, Narayan Das will be extremely critical for Delhi's success this season. The 25-year-old defender made 19 appearances for FC Goa last season in which he made 34 tackles, 28 interceptions, 23 blocks and 37 clearances. Das is one of the most technically sound Indian defenders in the league with a pass completion percentage of 76.72%. He will definitely add spark to Delhi's build-up play in the new season. 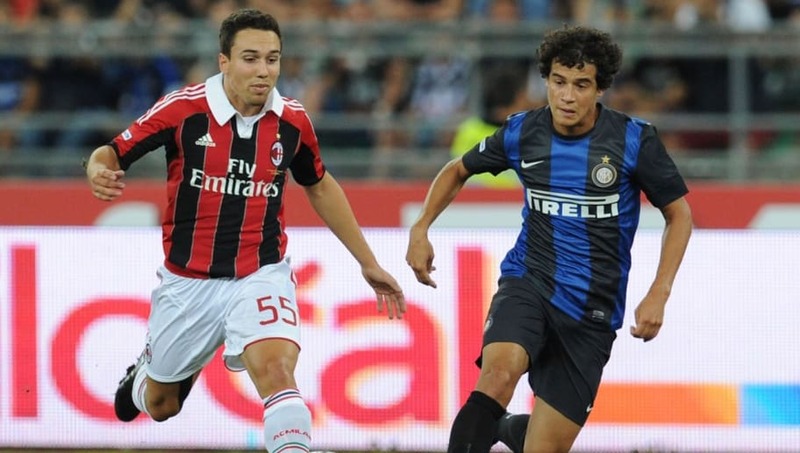 A product of Barcelona's famed La Masia, Adria Carmona was sold to AC Milan in 2010. He did not make a single appearance for the Italian giants and was loaned to Spanish side Real Zaragoza in 2013. After making three appearances for them, he moved to Girona, Espanyol, Albacete and Lugo before Delhi Dynamos came along. The 26-year-old can play both as a winger and an attacking midfielder, something the Dynamos desperately needed for the coming season. 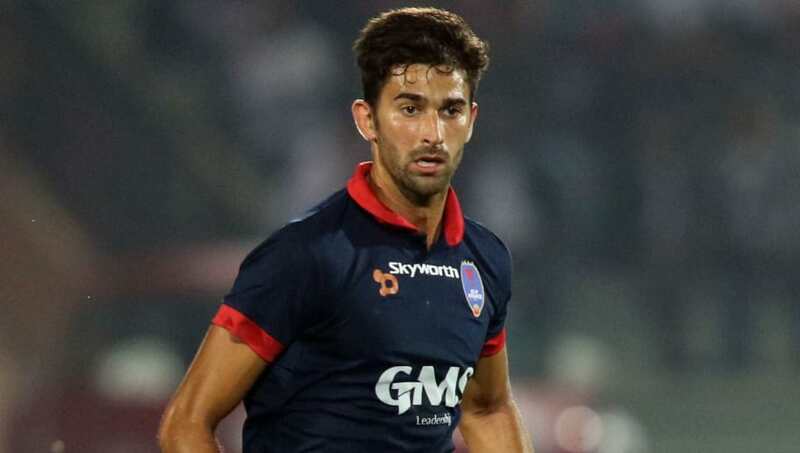 Delhi re-signed Marcos Tebar this season after selling him to Catalonian football club Reus in 2017 where he made just nine appearances before FC Pune City managed to get his signature for the 2017-18 season. Last season, the Madrid born midfielder played 17 games for Pune, managing one goal and two assists. He was amazing for the Maharashtra based side as he made 44 tackles, 24 interceptions, 24 clearances and 18 blocks throughout the season. The 32-year-old Real Madrid academy product will hope to create more for the Dynamos this season. Delhi fans will hope to see his impressive positional play and the ability to break counters this season. Delhi signed Serbian striker Andrija Kaludjerovic on 17th August this year after looking at some of his impressive stints at previous clubs. The 31-year-old played 23 games for A-League side Wellington Phoenix and scored nine goals before going through a blank spell at Slovenian club Olimpija Ljubljana. As he was a free agent, Kaludjerovic chose to make a switch to the Indian Super League with Delhi and looks like an exciting prospect for the north Indian side. His most impressive season came while playing for Lithuanian side Zalgiris in 2016, where he not only won the League and Cup double but was also the top scorer of the league with 20 goals in 19 games. 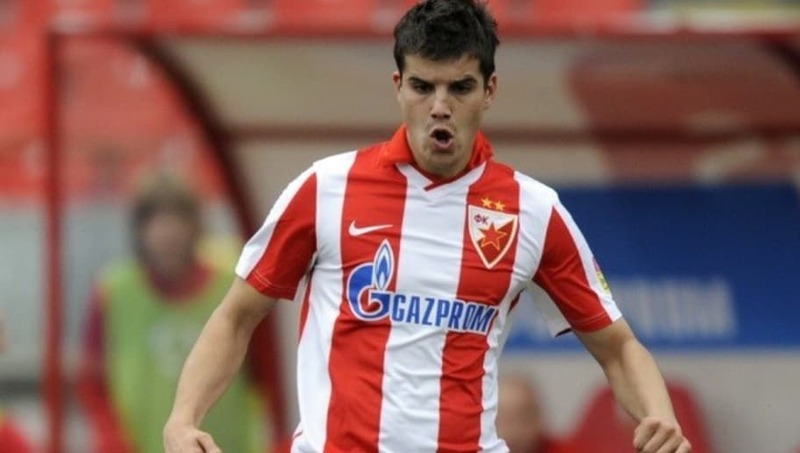 Kaludjerovic's unpredictability will make him a very tricky player to mark for opposition defences this season. 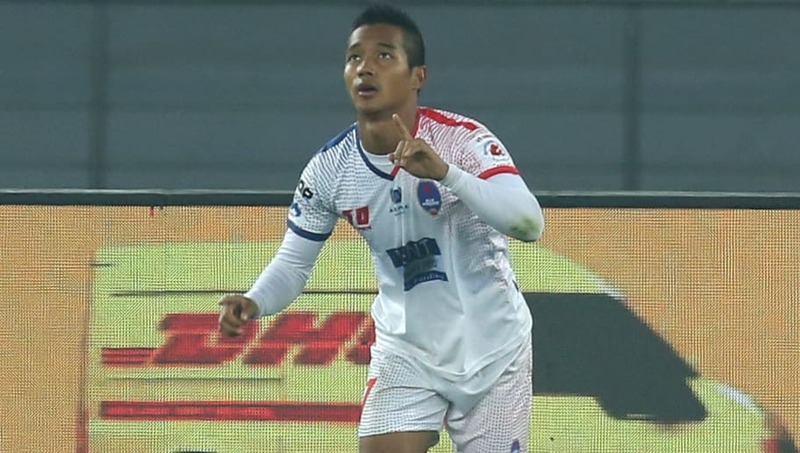 One of India's exciting young stars, Lallianzuala Chhangte was signed by Delhi Dynamos in 2017 and he went on to score three goals and provide three assists for them in 18 matches last season. The pacy winger also came up with 31 tackles, 12 interceptions, two clearances in seven blocks for his team which goes to show his all-round contribution for the team. On the national team front, Chhangte has already made five appearances and scored three goals which makes him one of the best youngsters in the league. It will be interesting to see how Delhi use his pace and skill to beat their opponents in the upcoming season.